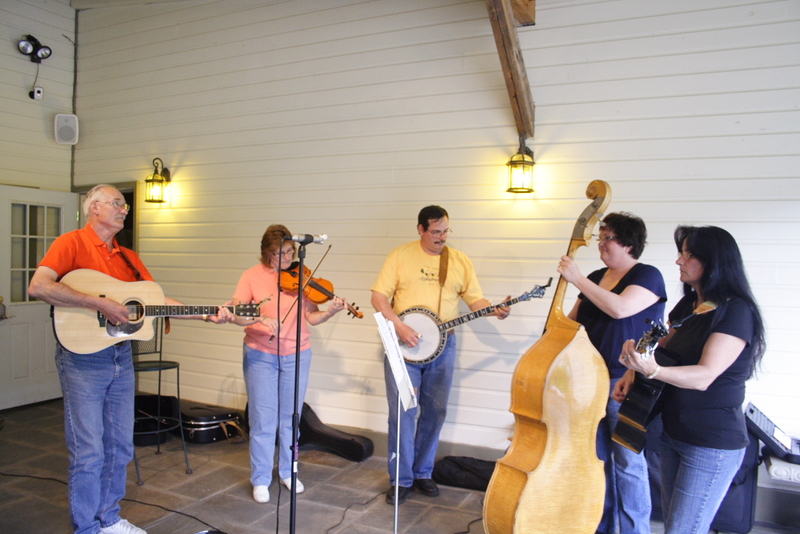 The Keister Family Band has been performing for about 4 years with our current members, but we’ve been around forever! Our members include brothers John and Jay Keister, and their sisters, Nancy Jeannerat and Dixie Wentling. Niece Susan Ochs rounds out the 5-member band. Jay’s son, Jake helps out on the mandolin whenever he is available. John and Dixie keep rhythm on guitars, Nancy plays the fiddle, Jay steals the show on the banjo, and Susan keeps time on the bass fiddle. We share the vocals and enjoy close, family harmony. We can never remember a time when music wasn’t a big part of our lives. Parents John and Wilda Keister played instruments and raised a musical family of 12 children. From accordions, to fiddles, to pianos and guitars, there was always an abundance of instruments in the back room of our house in Pine City. Dan Garret started playing guitar at the age of nine. At age 13 he began to play the organ for his parents’ tent and church evangelistic ministry. 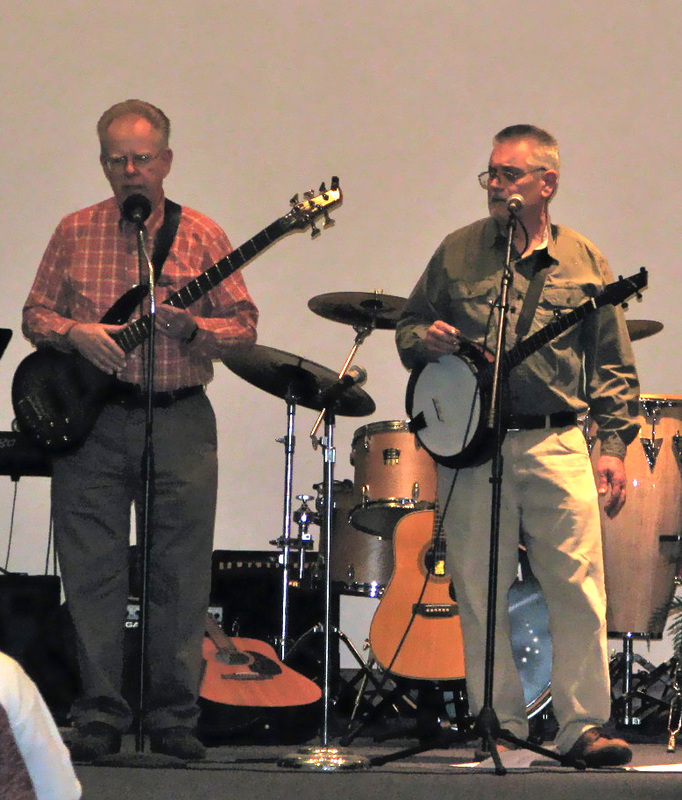 In 1994 Dan founded the Bluegrass group “Limited Edition” which has been performing for over fifteen years. 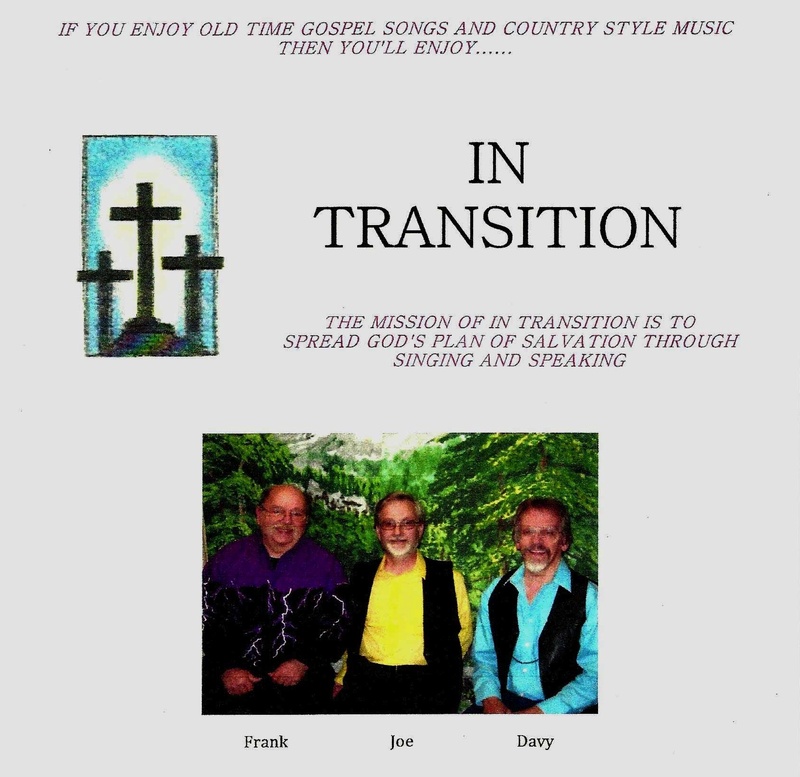 The music is a blend of progressive driving bluegrass and solid gospel, and includes much of Dan’s original material. Sam Berlin is a retired computer programmer/analyst. Sam has been involved with music all his life, singing in various choirs and men’s groups, playing in several bluegrass bands, the praise band Pathways, and enjoys jamming with friends at every opportunity. Sam plays bass and 5 string banjo and loves bluegrass and southern gospel music, praise and worship music.